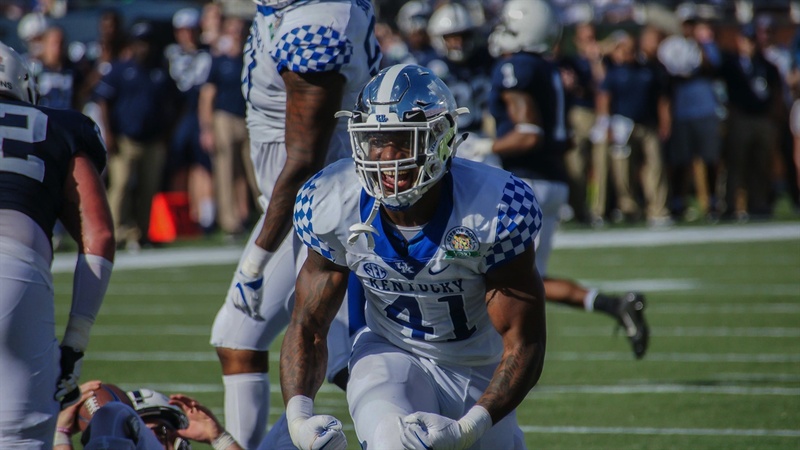 After Kentucky wrapped up their historic season with a 27-24 win over Penn State in the Citrus Bowl, I put out a mock draft predicting where these Wildcats would land. Now, a lot of those Cats are coming off NFL Combine performances. If you want to see how they faired in the combine, click the links below. A lot has changed since my first mock draft. Players have increased their draft stock, while others have decreased their draft stock, and some have stayed put.